The launch of the new and improved eIRB system is right around the corner! The scheduled go live is set for Wednesday, Aug. 5, 2015. 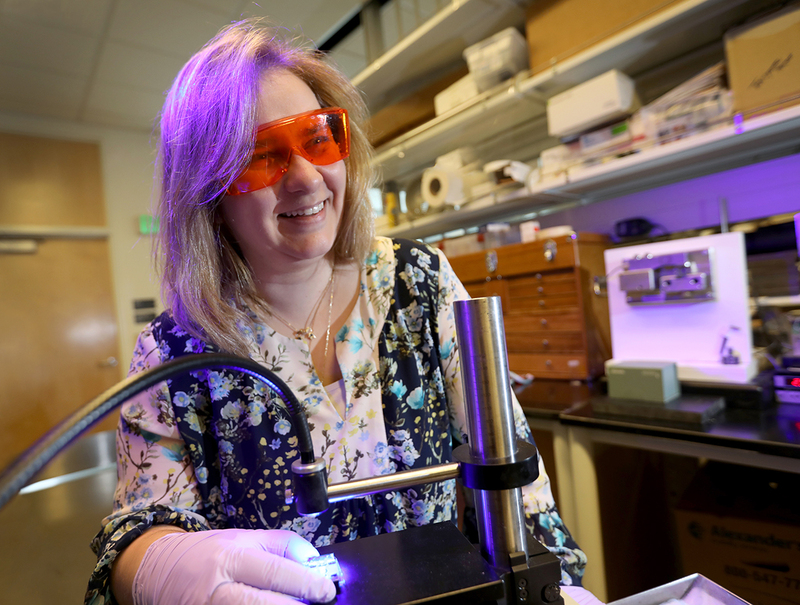 The new eIRB will help us support the rapidly growing research community at OHSU and maintain ahigh standards of compliance as a world class research institution. 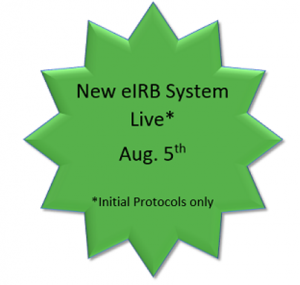 Starting Aug. 5, the new eIRB will open for new submissions only. At this time, all current studies will remain in the “old” system. This will allow time for us to ensure a smooth migration of a very large amount of data. Keep your eyes open for announcements on the schedule for full data migration. We will provide as much advance notice as possible for any needed downtime. Please note that there is currently no scheduled down time for the system to go live on Aug. 5. Drop-in training sessions will be available in the Lamfrom Biomedical Research Building, room 381, and the Medical Research Building, room 310. Please see the IRB Education site for a schedule of date and times.